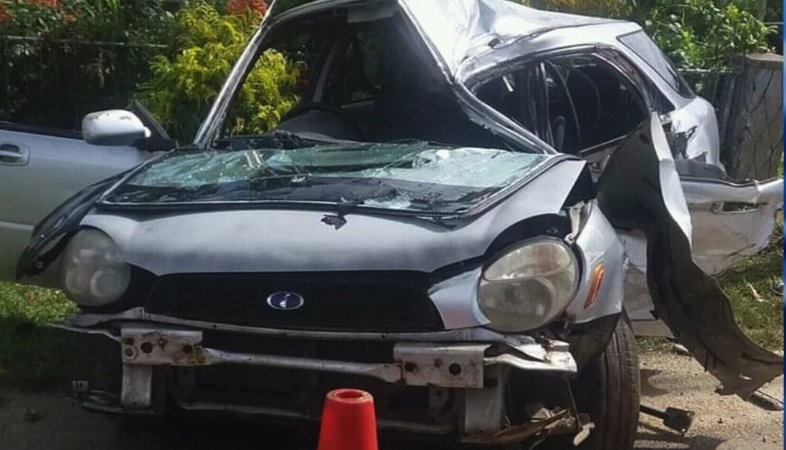 The officer commanding the Nukunuku Police Station, Sofilisi Fifita says speeding and alcohol were contributing factors to the fatal crash at Fatai yesterday morning. Police release says the deceased, a 26-year-old man from Nukunuku had gone out drinking with his friends in Nuku’alofa earlier that night and were on their way back when the crash happened. He was the front passenger in the vehicle which was being driven by a 28-year-old man of Nukunuku. The second passenger is a 28-year-old man also from Nukunuku. 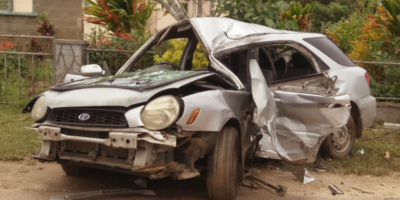 When they reached Fatai, their vehicle swayed and went off the road hitting another vehicle, which was travelling in front them causing both vehicles to swerve to the right where the vehicle with the deceased crashed into an electric pole. All three men were rushed to Vaiola Hospital, where the deceased was pronounced dead while the driver and the other passenger sustained serious injuries. The driver and passenger in the other vehicle escaped with no injuries. 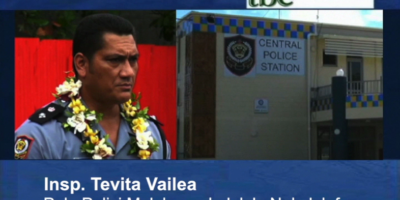 Chief Inspector Sofilisi Fifita is urging youth, drivers and road users to act responsibly.